The satire of Comedy Central’s Jon Stewart has influenced political news and commentary since before the days of Bush versus Gore, but he won’t be around for next year’s target-rich presidential campaign. 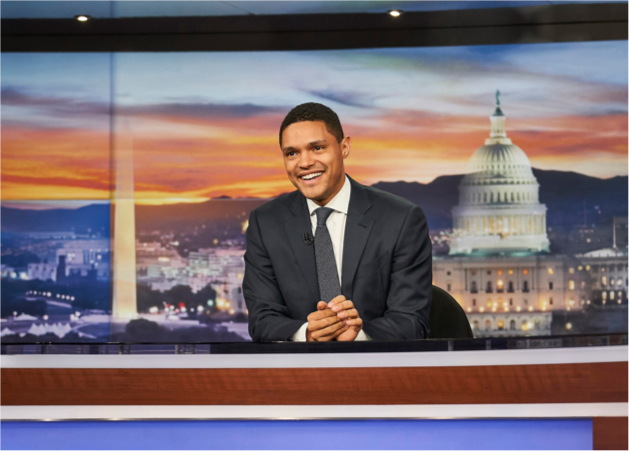 He announced this week that he’s leaving after 16 years of The Daily Show. He’s made conservatives laugh as they gritted their teeth—while liberals have seen his comedy as a way of revealing the truth. 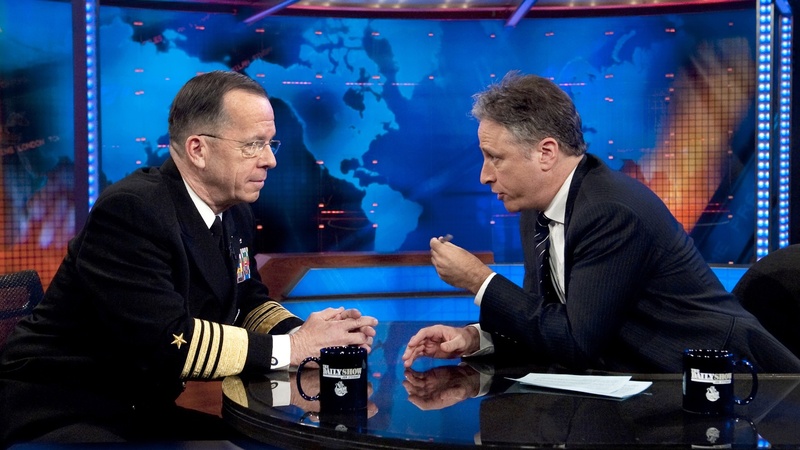 We’ll hear some classic Daily Show moments and assess Stewart’s outsized influence on journalism and political discourse. Plus, a labor dispute halts west coast ports, and a look into the secret world of foreign billionaires and American real estate.